You can never have too many LEDs. Don't worry, we've got you covered. 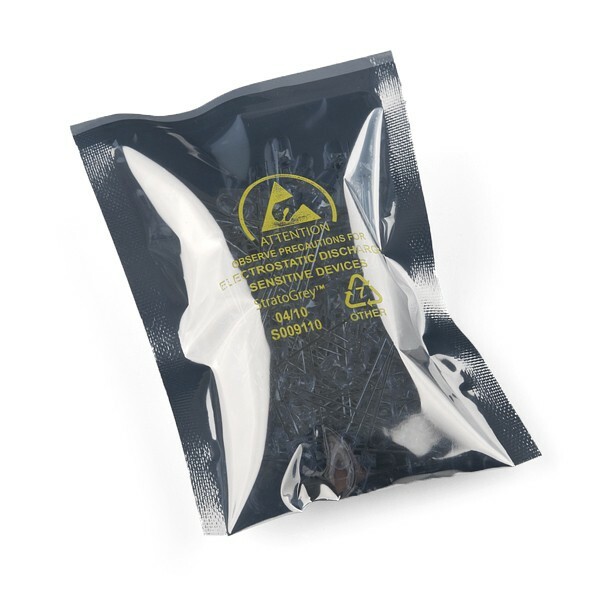 This is a pack of 100 LEDs all conveniently packaged in a reusable ESD safe bag. Buy in bulk - save a ton!